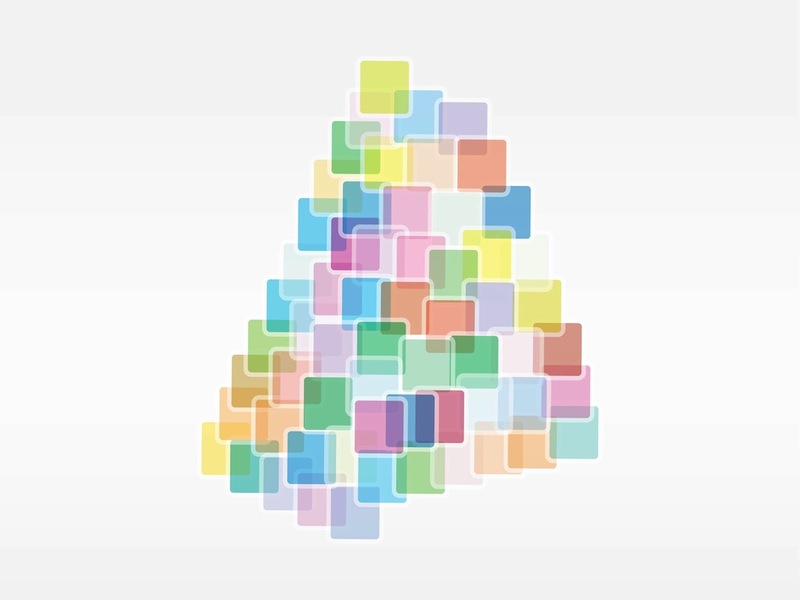 Decorative vector footage of colorful geometric shapes. Similar rounded squares in different pastel colors. Overlapping transparent shapes to use as decorations of wallpapers, posters, backdrop images, posters, business cards, flyers and brochures. Free vector geometric shapes footage. Tags: Abstract Art, Colorful, Colors, Decoration, Decorative, Rounded, Squares.